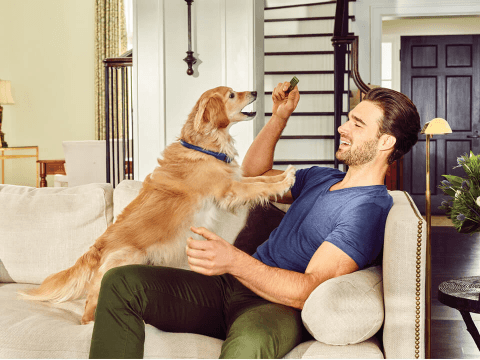 1 - Regular Veterinary Exams and Cleanings: Your vet can help spot and treat problems before they become more serious issues. 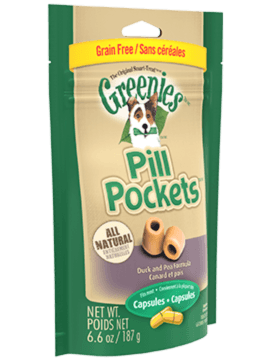 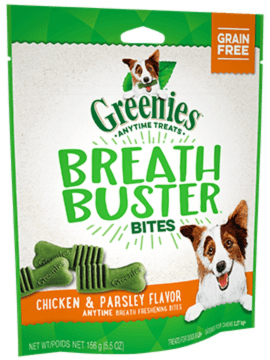 2 - Dog Oral Care Treats: Feed your dog specially designed oral care snacks and treats, such as GREENIES™ Dental Treats. 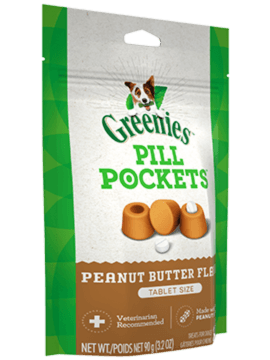 These treats are clinically proven to reduce tartar buildup. 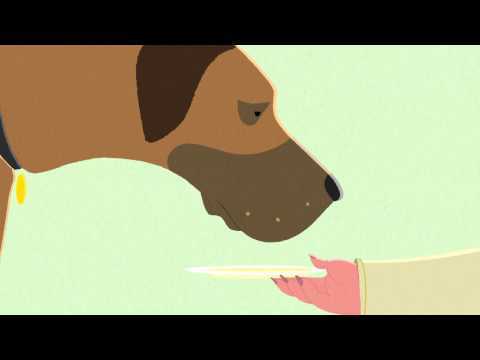 3 - Avoid Feeding Your Dog Table Scraps: Your dog may love table scraps, but human food may increase the buildup of plaque and tartar on your dog's teeth. 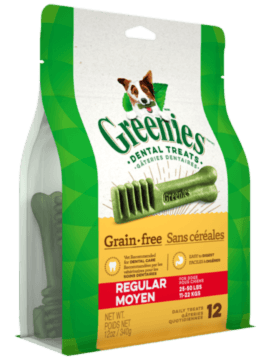 And remember: Giving your dog a GREENIESTM Dental Treat each day is a great way to promote oral health.